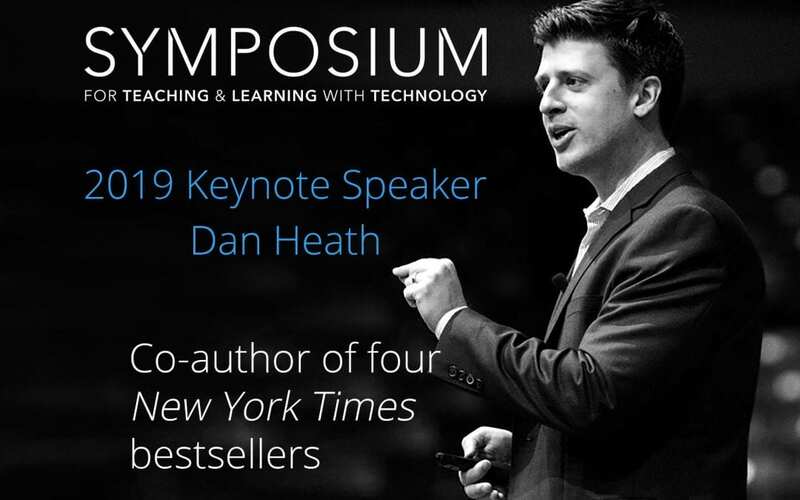 Author of four New York Times bestselling books, Dan Heath will deliver the keynote address at the 2019 Symposium for Teaching and Learning with Technology. Symposium is scheduled for Saturday, March 16, 2019 at the Penn Stater Hotel and Conference Center. It is a free event for all Penn State faculty, students, and staff. 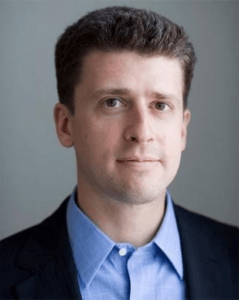 Dan, along with his brother Chip Heath, has co-authored four of the most-read business books of the last decade. Including their most recent work, The Power of Moments—an exploration of why certain experiences can jolt, elevate, and change people, the Heath brothers’ books have sold over two million copies and been translated into 33 languages. A senior fellow at Duke University’s Center for the Advancement of Social Entrepreneurship, Dan Heath has given keynotes for leaders in government, healthcare, defense, and business across 26 countries and six continents. In 2013, he was named one of the most creative people in business by Fast Company Magazine and was ranked among the 50 most influential management thinkers by Thinkers50. Heath’s keynote address is presented in partnership with Penn State University Libraries. The Penn State Symposium for Teaching and Learning with Technology annually brings together ideas and people with the power to transform education. The day’s events include presentations, discussions, networking, awards, and more. Registration for the 2019 Symposium is now open.